Sorry, your device does not support html5 video. 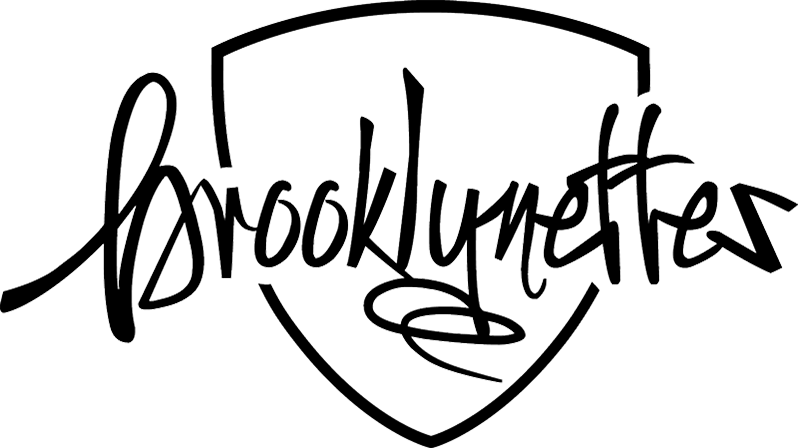 The Brooklynettes are a cutting edge, athletic dance team comprised of women whose professional credits include music videos, film, television, theater, commercials, and print work. At Brooklyn Nets home games, the Brooklynettes can be seen performing routines created by the nation's hottest choreographers to represent the diversity of the borough of Brooklyn. The Brooklynettes also serve as ambassadors of the NBA throughout the world, with recent performances in Russia, Turkey, Spain, Italy, England, China, Singapore, South Korea, the Philippines, Mexico, and Brazil. The Brooklynettes can be booked to appear at corporate events, private parties, grand openings, fashions shows, and charity functions. A minimum of two dancers is required for a Brooklynettes appearance, which includes meeting and greeting guests, taking photos, and autographing team posters. A minimum of six dancers is required for a performance to be included with the appearance. The dancers will perform up to three routines straight from the court. The Brooklynettes offer dance clinics to local youth, as well as to aspiring professional dancers throughout the New York metropolitan area. In addition, the Brooklynettes offer customized clinics tailored to meet a dance team or dance studio's specific needs, and private instruction is also available. To request more information on booking the Brooklynettes for your next event, complete the appearance request below. To receive details on upcoming dance clinics and auditions, follow the Brooklynettes on Facebook and Instagram, or email us at entertainment@brooklynnets.com. Thank you for your submission. Your information has been successfully submitted.